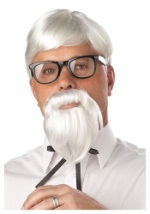 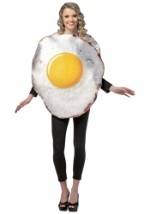 Take a bite out of Halloween in our food costumes! 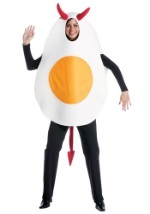 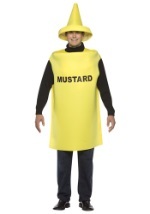 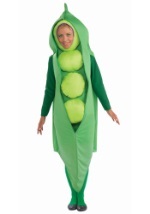 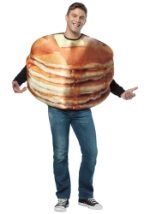 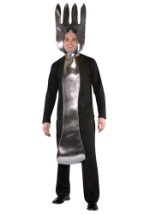 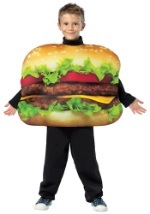 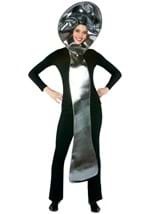 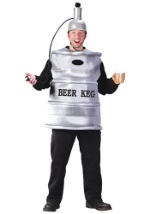 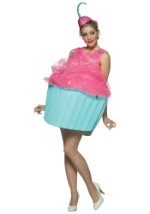 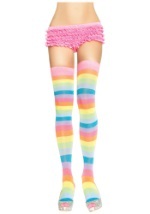 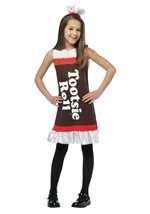 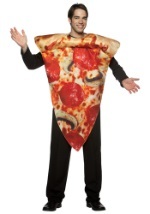 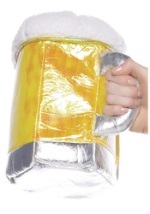 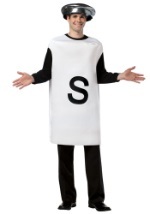 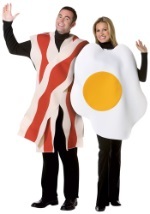 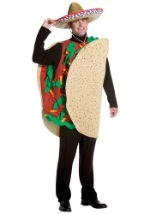 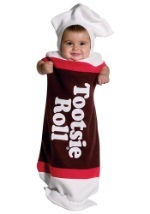 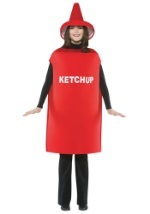 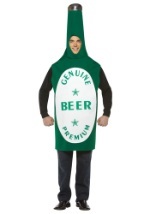 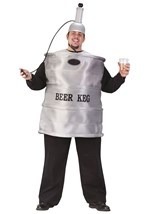 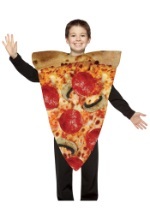 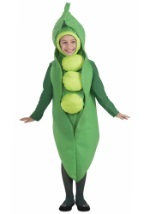 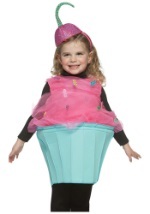 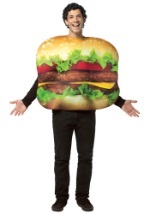 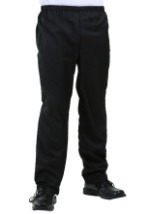 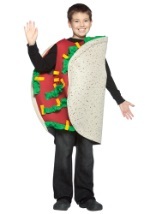 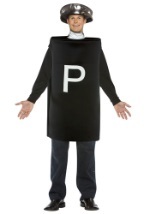 Our funny food costumes make a great group theme and are available in adult and child sizes. 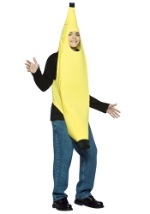 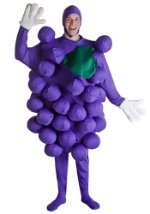 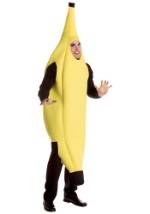 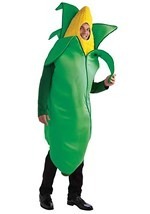 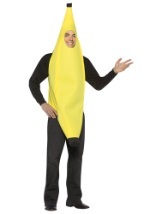 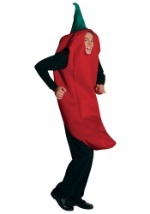 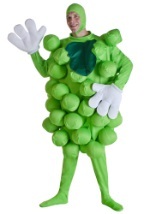 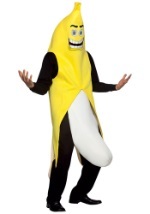 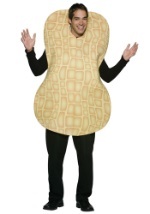 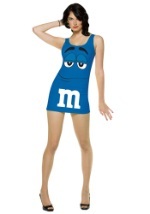 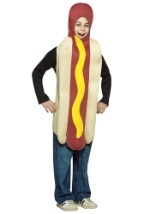 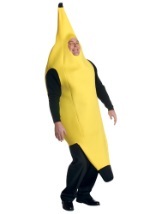 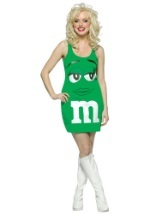 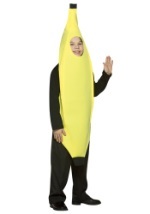 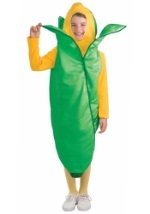 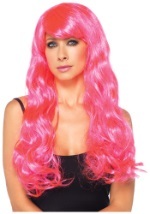 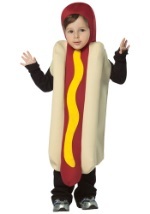 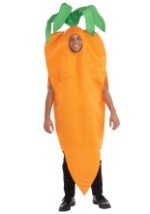 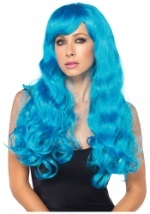 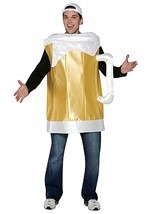 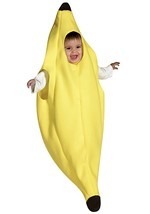 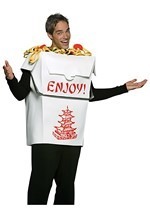 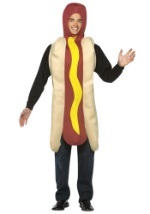 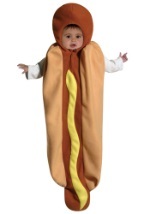 We offer fruit costumes, hot dog costumes, banana costumes and many others for a delicious Halloween costume!